Big Aran Sweater and Earflap Hat Free Knitting Pattern. This long cabled sweater kitting set with matching earflap hat is not just a fun item to wear it is also so much fun to knit up! 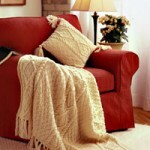 Great for intermediate knitters wanting to try there hand at something more complex! 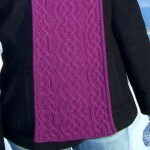 Long sweater with fun collar and aran-inspired cables. Matching hat with earflaps. Beautiful Aran sweater and hat set to knit for free. 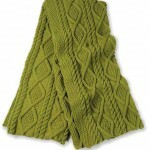 A fun cabled set to knit great for intermediate knitters. 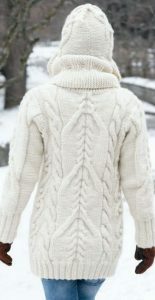 Amazing continuous cable stitch allover the back of this long turtleneck sweater. Cable hat with earflaps free knitting pattern. 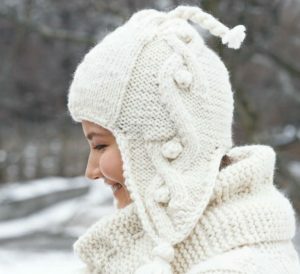 Interesting cable pattern on the sides and the front of the hat.